It’s Competition Time!! 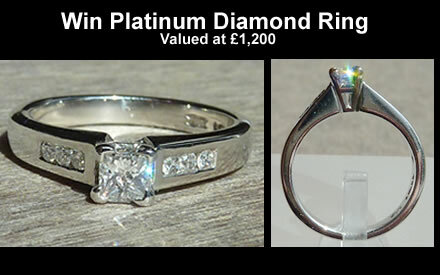 Win a beautiful platinum diamond cluster ring valued at £1200 Easy to enter, please share link with your friends. Good Luck! !